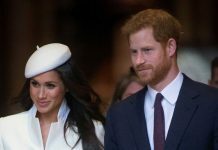 ROYAL WEDDING: Meghan Markle and Prince Harry’s wedding is expected to be very different from the wedding of Kate Middleton and Prince William back in 2011. There is one main reason for this, according to a palace insider. The royal wedding of Meghan Markle, 36, and Prince Harry, 33, will take place on May 19 2018. But will the wedding be similar to that of Kate Middleton, 36, and Harry’s brother, Prince William, 35, in 2011? 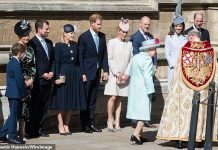 It is known the couple will tie the knot in a ceremony at St. George’s Chapel, Windsor Castle, which has a capacity of 800. A palace source said they will be different for one main reason, on the request of both the bride and the groom. Meghan and Prince Harry’s wedding will be a lot more “private” than Kate and Prince William’s, the source exclusively revealed to Express. 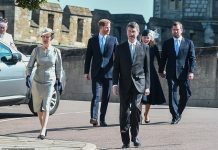 The 2011 wedding was a state occasion – as Prince William is second in line to the British throne – and took place at Westminster Chapel before 1,900 guests. 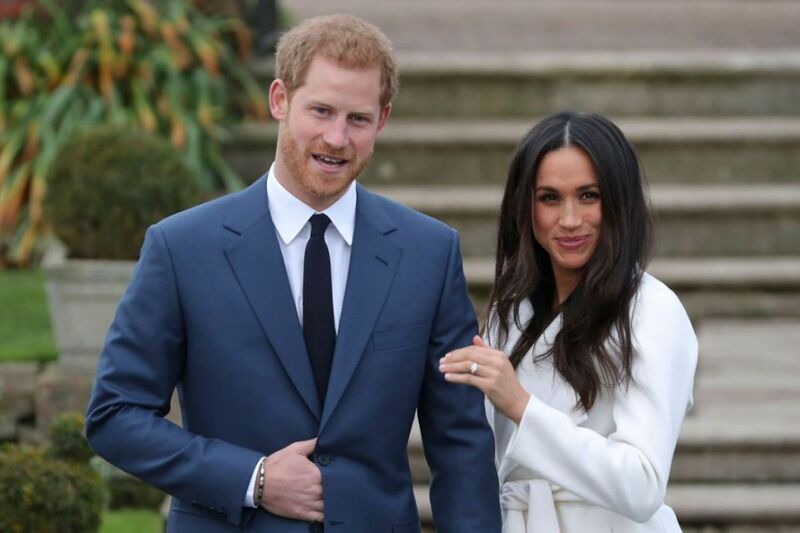 Meanwhile, it is believed Meghan and Harry’s wedding will not be a full state occasion, because Harry is further down in the order of succession – currently fifth in line to the throne. So in what key way will their wedding differ from Kate Middleton and Prince William’s? 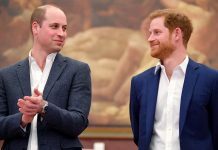 “It is pretty much going to be their wedding, a much more private affair,” a palace insider revealed. “It’s as private as they can get,” the source added about Meghan and Harry’s upcoming nuptials. 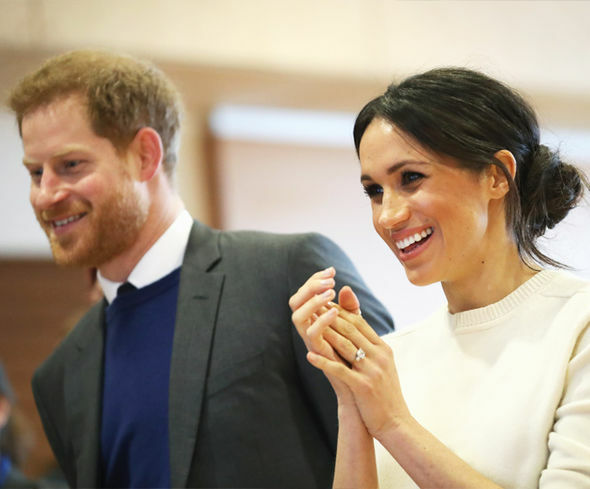 Asked whose decision it was for the wedding to be a more private one, the source said it was “Meghan’s request”, but Prince Harry “100 per cent agreed”. However, there will be a number of other key differences between the two wedding days. Unlike the wedding of Kate Middleton and Prince William, Meghan and Prince Harry’s wedding will not be a bank holiday for Britons. 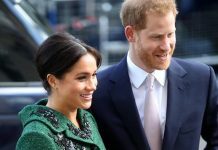 However, unlike other royal weddings, like the aforementioned and the Queen and Prince Philip in 1947, Meghan and Prince Harry’s wedding will be on a Saturday – a weekend day rather than a week day. Other key differences include the fact that Meghan will make a speech on her wedding day, which previous royal brides have not traditionally done. Meghan Markle and Prince Harry’s wedding cake was also said to be a lemon and elderflower cake, rather than the traditional royal fruit cake. However, it was revealed earlier this week exclusively on Express.co.uk that there will be a second cake for the royal wedding, which will be a fruit cake. “There will be a iced fruit cake as well as the lemon and elderflower,” a palace insider revealed.